Tigers SRD 245-Emily Waldon of the Athletic Detroit Stops By -Chris and Roger recap the second part of the Fiers deal and what other A’s prospects the guys liked. -Roger is over the Red Sox and Yankees being on television -The last part of the season is upon us and the Tigers are jockeying for a draft position. -Emily Waldon joins us around the 25-minute mark. 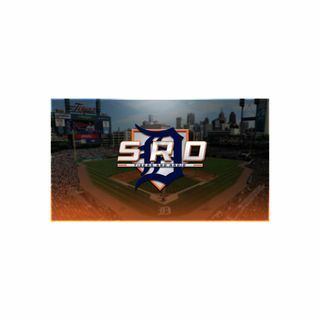 She […] Tigers SRD 245-Emily Waldon of the Athletic Detroit Stops By .